Family Guy is still a hit on FOX, but UK fans will not be able to enjoy the animated series on BBC Three anymore. The network has decided to cancel the FOX animated comedy, and it has now been revealed why. 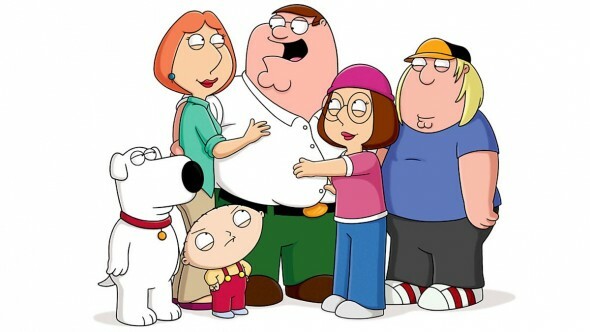 Family Guy will air new episodes on ITV in the UK, and the series will continue to air on FOX. Are you a fan of Family Guy? Tell us what you think.